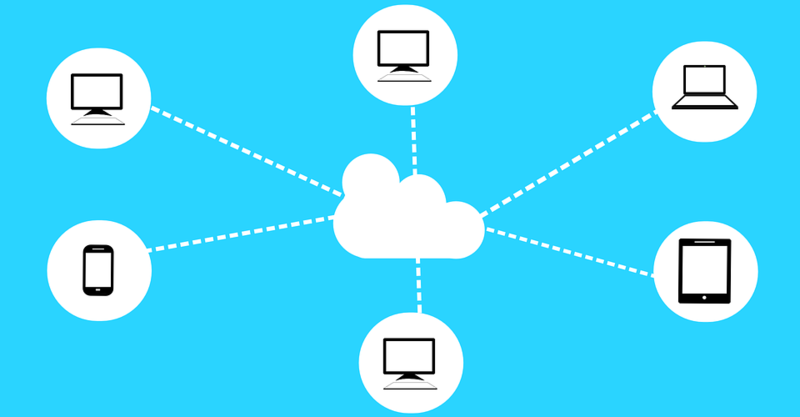 Why Bigwigs Consider Cloud Computing for Better IT Services? Do you still keep a hard disk handy for data storage? However, digital data is swelling at explosive rate. Do you think a hard disk or a drive is enough to stockpile multitudes of data? Of course, data centres are there to shelter data of a big organization. This is why the year 2015 was named to them in which their count touched 8.55 million. But it’s declining indeed. The hangover of these data centers is fading out. According to IDC report, it would be shrunk to 7.2 million by 2021. So! What’s the option spared for harvesting profit? It’s actually cloud computing that can cut on losses and turn a loss-bearing company into a cash cow. As per predictions, around 90% of the UK businesses will have one cloud service at least. The credit goes to its exquisite benefits. 1.Flexibility: The necessity of IT managed services is the need of the hour. Digitized business landscape has escalated its requirement. Be it e-commerce industry or biz world, data-storage is a must. But it’s to bear in mind that data is swelling up and up. Suppose an e-commerce business goes for limited bandwidth since it was just running from scratch. But the on-going popularity scaled up its data transfer rate. And when it began its business in another state, the requirement scaled down. To cope up this fluctuation, cloud computing is unbeatable. 2.Back to recover disaster: What if your client’s data is deleted accidently? What if the window crashed down and you lost the data? Such disaster can shoot up at any time. Cloud computing can get you off of such accidents. It encapsulates the operating system, application, patches and data into a virtual server. This server copies the pan data in a wink and backs it up on the offsite data center. The virtual host server is an independent hardware that transfers the data safely and securely without reloading. 3.Automate updates: Cloud computing enables the user to heave a sigh of relief. Since it is a part of an IT managed services that is leased out, the user needs not worry about its maintenance & updates. The suppliers keenly eye on the updates regularly and religiously. Thereby, security and its maintenance are automated by the cloud service provider. Resultantly, the users get enough time to attend their core competencies. 4.Remote access: Internet connectivity has made it a walkover to access data anywhere. Even, the robust & agile cloud services can let you have remote control in your mobile phone. This means that the access is possible remotely irrespective of the devices. Suppose you took flight to Gold Coast and want to access your client’s data on your mobile phone, you can call to your IT managed service consultant in the gold coast and access your data there in a jiffy. 5.Security: Since cloud service is hosted offsite, you should be free from security threats. If the window crashes or the laptop breaks down, you can access your valuable data through internet connectivity. But bear in mind that the data must be stocked in cloud.